Top Story — The government of Bolivian President Evo Morales nationalized three power companies, a local electricity cooperative and a smelter plant this weekend. The nationalization of three of the power companies was announced during a May Day celebration. Soldiers and police occupied the power companies early Saturday morning. Two of the companies were partially controlled by foreign investors in France and the United Kingdom. 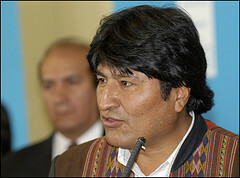 “Once again, a first of May and as always we’re recovering our privatized companies,” Morales said, according to EFE. The nationalized smelter plant was owned by the Swiss company Glencore, which Morales accused of under-investing. This marks the second time the Bolivian government has nationalized a Glencore facility; in 2007, the government took over Glencore’s Empresa Metalúrgica Vinto. “In recent years, there has been a lack of productivity at the plant. It has practically been in the process of being dismantled,” said Bolivian Presidency Minister Oscar Coca, according to Reuters. 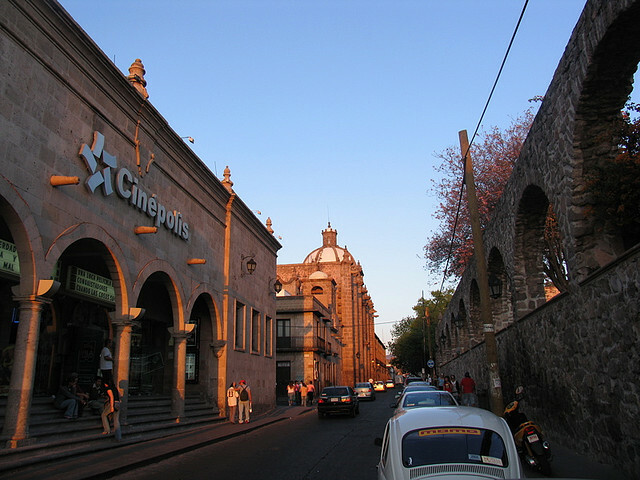 The nationalization of these facilities is seen as another move by Morales to tighten state control over the economy. Morales, who is facing criticism from public sector workers asking for pay raises, did not take part in May Day celebrations. It was the first time since he took office in 2006 that Morales did not attend and the May Day marches, where he has announced other takeover plans in previous years. Thousands rallied to support comprehensive immigration reform and to protest the new Arizona law. Alison Bowen and Paola Reyes report. U.S. officials closed commercial and recreational fishing in areas from the Louisiana State waters at the mouth of the Mississippi River to Florida’s Pensacola Bay for at least 10 days due to the oil spill in the Gulf of Mexico. Mexican drug cartels are subcontracting some of their work, including kidnapping, murder and drug distribution, to U.S. prison gangs. The Vatican ordered an overhaul of the Legion of Christ order in Mexico after an investigation into abuse charges. Cardinal Jaime Ortega has negotiated successfully with the Cuban government to allow the Ladies in White’s protests, suspended since April 11, to resume. Thousands demonstrated in Cuba’s May Day celebrations, which were billed as a rebuke against international criticism of the human rights situation in Cuba, following the death of hunger-striker Orlando Zapata Tamayo. Small businesses are helping the Dominican Republic play a greater economic role in the rebuilding of Haiti. Guatemalan immigrant Hugo Tale Yax, who was fatally stabbed in New York City while attempting to defuse an argument, was buried in his native Guatemala. Widespread outrage has followed Tale Yax’s death, resulting from a video showing numerous people walking past him as he bled to death without attempting to help him. 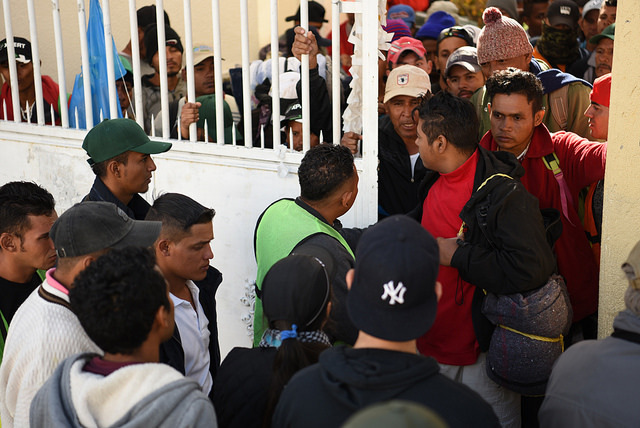 The government of Guatemala says it will push for immigration reform in the United States during a visit this week by a State Department envoy. The Panamanian authorities found a cache of assault rifles and grenades in the home of a Guatemalan-born sociology professor. Last week, U.S. 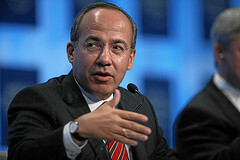 Ambassador Hugo Llorens criticized ousted Honduran President Manuel Zelaya’s actions in the months leading to his overthrow. The comments marked the first time that U.S. officials had publicly criticized Zelaya since the coup, according to The Associated Press. FARC guerillas killed five Colombian soldiers with explosives as the soldiers attempted to clear coca crops near the country’s border with Ecuador. Supporters and opponents of Venezuelan President Hugo Chávez held dueling marches for May Day on Saturday. Peru’s inflation rate for April was 0.03 percent, lower than anticipated by market expectations. Venezuela and Bolivia signed accords that deepened their commercial ties, including one creating a joint company that produces natural gas. The Supreme Court voted against altering an amnesty law that would require those accused of human rights abuses under the Brazilian dictatorship to stand trial. Norwegian aluminium producer Hydro announced a $4.9 billion purchase of one of Brazil’s leading mining giants, Vale. The CEO of Brazil’s state controlled oil producer Petroleo Brasileiro SA (Petrobras) said he expects to tap into global demand. A 5.8 magnitude earthquake hit Chile on Sunday with shakes felt in Santiago, but no damage or injuries have been reported and the Navy says there is no tsunami alert. Paraguay’s President Fernando Lugo lost his bid for the imposition of an income tax on Thursday, when the country’s senate voted to defer income taxation to 2013. 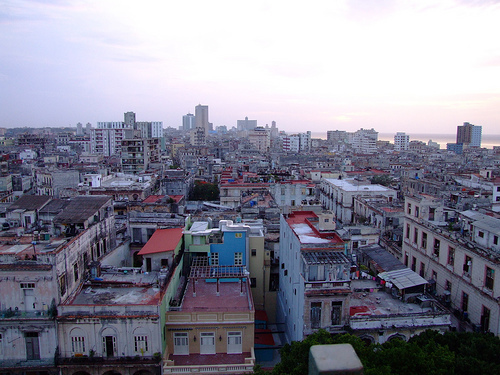 Lugo reportedly wanted revenues to help fight crime and poverty. Image: Allain Bachellier @ Flickr. There is so much to admire and respect in President Morales. However, these theatrical takeovers of private enterprise feel like the same thug mentality that he has fought against all his life. What foreign interest will risk investing anything at all in Bolivia?